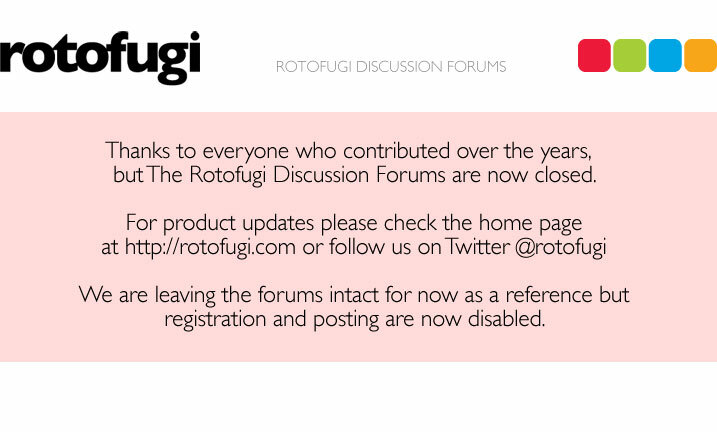 Rotofugi Forums • View topic - done. Last edited by ghost&flower on Mon Apr 26, 2010 11:06 am, edited 1 time in total. Someone trade stuff with this man! i have a wood dragon for trade looking for a gnome either one? or other stuff too. Found a wood dragon yesterday actually. Sorry for not updating.